Vaccines are the best investments in health. The video about the varicella vaccine injection. There are different types of medicine. The bad medicine will try to treat the symptoms, but keep the infection alive. The best medicine are the vaccines. The vaccines treat the cause of the disease. The chickenpox, also known as varicella, is a highly contagious disease caused by the initial infection with the varicella zoster virus. This virus is very strong. It can live inside of the body without any symptoms. Sticky colored tapes have been spotted in many Olympic athletes in the London 2012 Olympic games. These tapes stretch across the arms, legs, neck and shoulders of these athletes and they come in attractive colors of pink, blue and black. 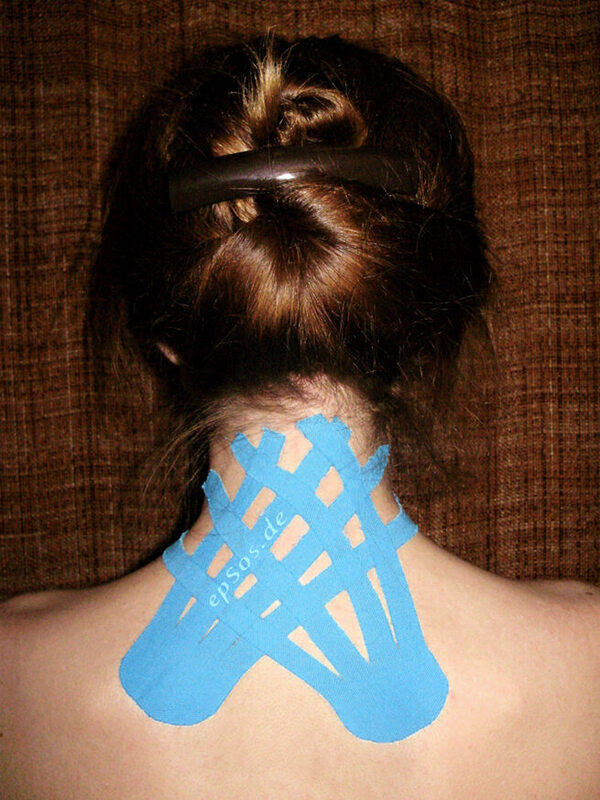 This interesting tape is called the Kinesio tape.